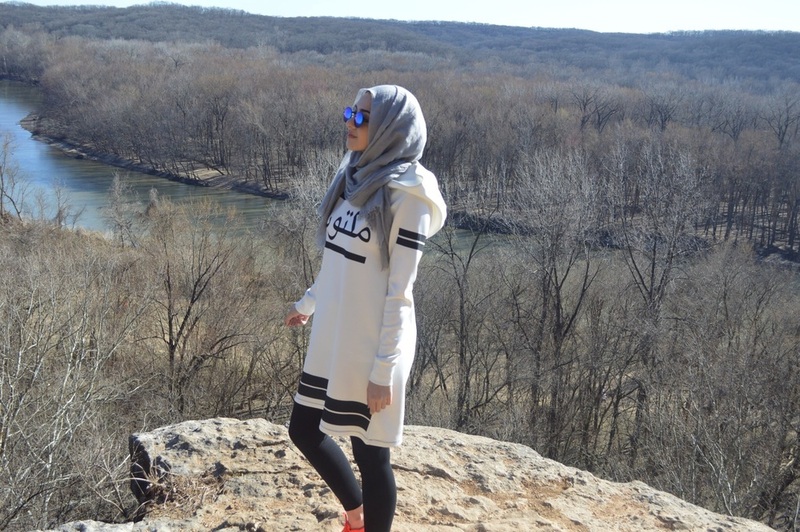 I have been trying to get into gym mode now that the weather is getting better, so yesterday I took my Mumine Activewear hoodie for a hike at Castlewood State Park. Not only was it comfortable to workout in with a pair of leggings, but also effortless to get ready in. Pair this sweatshirt with black tights/ pants and you are good to go! I will definitely be wearing this hoodie at least once a week.